Sometimes it's only after people pass away that you hear the most remarkable stories about their lives. 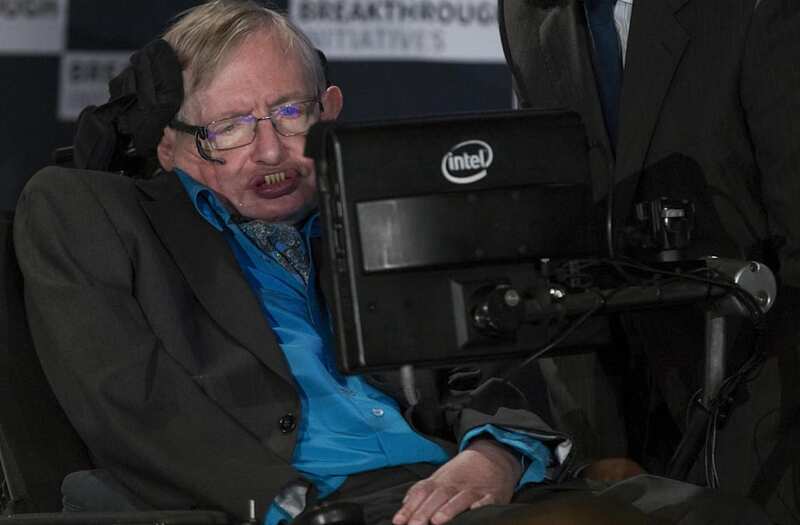 A former colleague of Stephen Hawking shared an anecdote about him after it was announced that he had died at age 76. And, it seems both Hawking and his classmate had a close brush with death. Professor Sarah Parcak wrote on Twitter that she and Hawking narrowly missed having a fatal collision 15 years ago at Cambridge University. "I nearly killed him, and he me, 15 years ago, when his wheelchair shot out between two parked cars at Cambridge and I was on my bike," wrote Parcak. She wrote that she swerved right at the last minute, but that the whole thing was "100 percent his fault." She later clarified that she had been on her way back from football practice when the near-collision happened. "I was going the right way and biking carefully. Lest you think I am a maniac," she added. Thank goodness for that swerve.